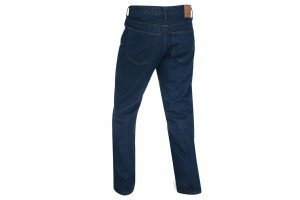 The Oxford Barton jeans are developed by our in-house team of riderwear experts, combining a huge amount of experience gained outside of the motorcycle market with our own extensive knowledge from within. 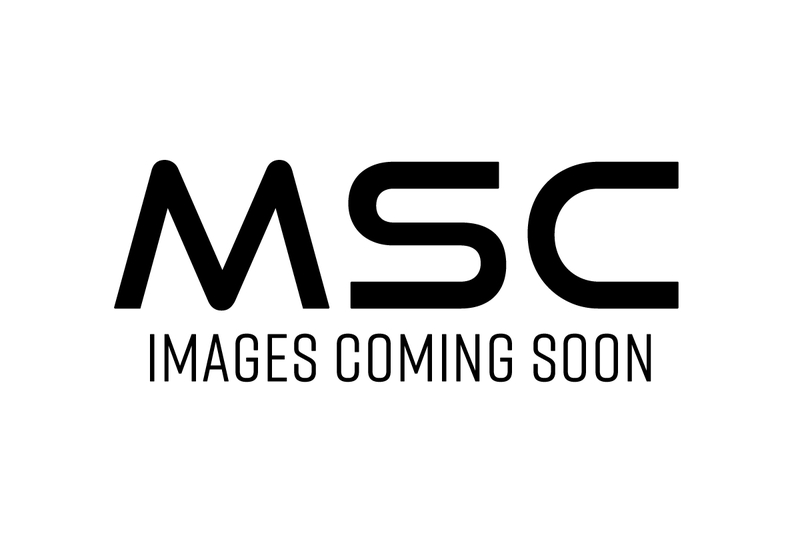 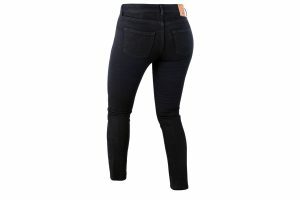 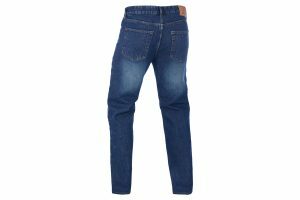 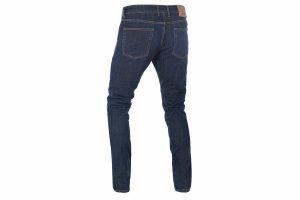 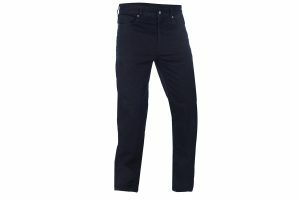 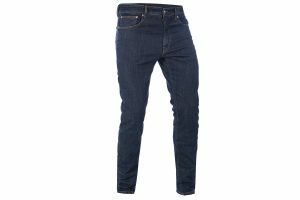 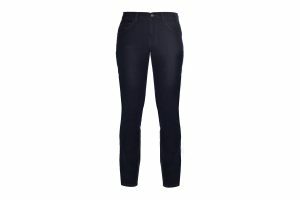 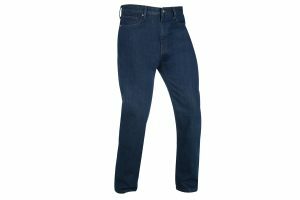 The result is a well thought out and effective riding jean which has been developed to be the best, most comfortable riding jean on the market. 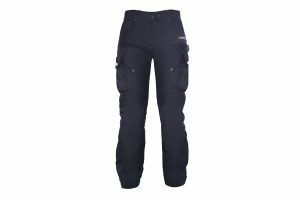 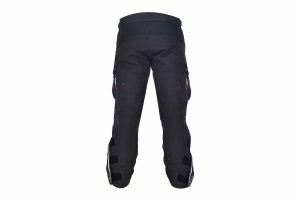 A full specification waterproof trouser, with removable thermal liner and countless clever features. 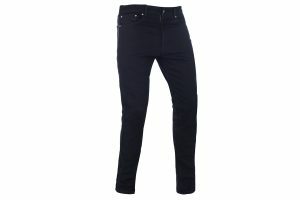 The Oxford Hinksey jeans are developed by our in-house team of riderwear experts, combining a huge amount of experience gained outside of the motorcycle market with our own extensive knowledge from within. 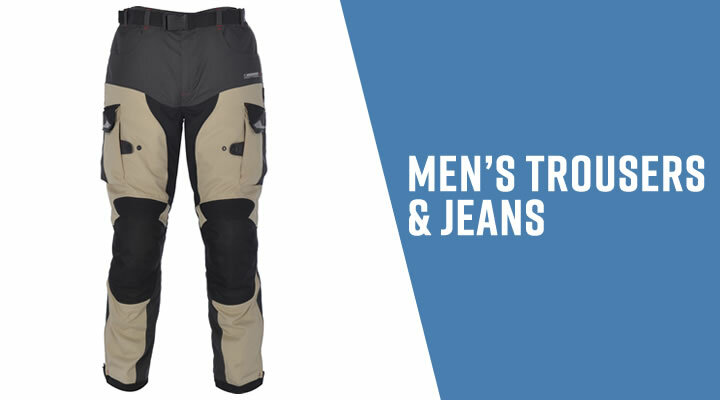 The result is a well thought out and effective riding jean which has been developed to be the best, most comfortable riding jean on the market. 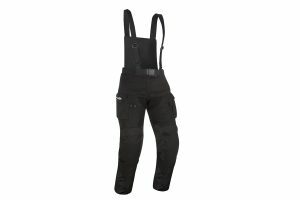 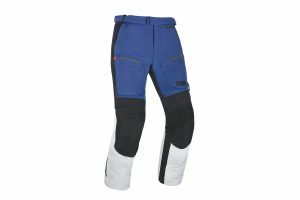 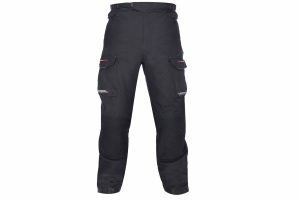 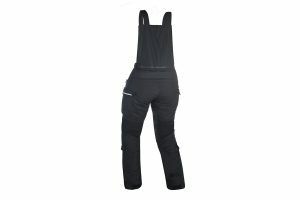 Waterproof and comfortable riding pants with both front pockets, and hand warmers made from 100% Polyester with PVC liner to keep the water at bay. 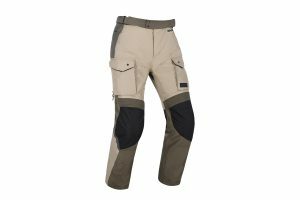 The Mondial pant is designed to provide unrestricted movement in extreme riding conditions, using technical laminated fabrics to minimise weight whilst maximising protection against the elements. 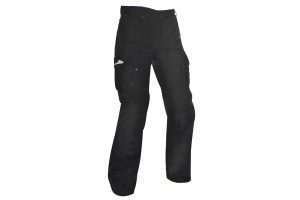 Award winning Montreal pant gets an upgrade. 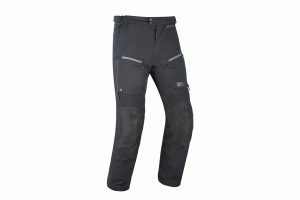 Oxford Rainseal Tech provides all of the waterproofing on this new pant and features a waterproof, breathable Reissa membrane throughout, a double layered waterproofing in the seat, crotch and knee. 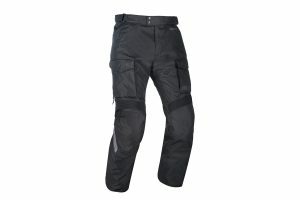 It also has new Nylon knee protection making it more durable.